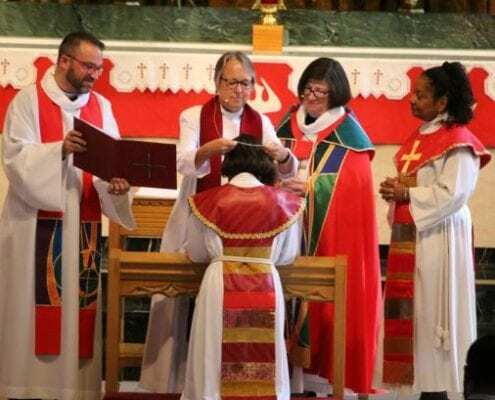 The South-Central Synod of Wisconsin (SCSW-ELCA) is one of 65 synods of the Evangelical Lutheran Church in America (ELCA). 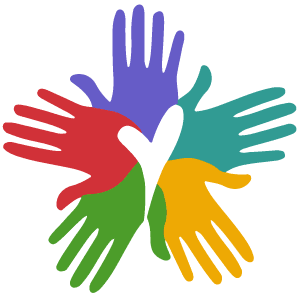 As 138 congregations and worshiping communities across 13 counties in south-central Wisconsin, we walk together to care for, connect and equip our congregations to be the heart and hands of Jesus. to be the heart and hands of Jesus. 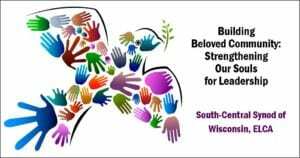 The highest legislative body of the South-Central Synod of Wisconsin, the Synod Assembly, will be held May 4-5, 2019 in Madison. We gather in Assembly to worship, learn and do the work of the church. 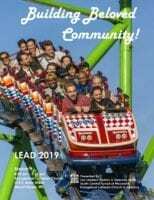 This year our theme is: “Building Beloved Community: Strengthening Our Souls for Leadership.” Registration is now open and more information can be found here on the event page. Our annual LEAD conference was held on Saturday, March 9 at Evangelical LC (Mount Horeb). It was a fantastic event and we thank everyone who attended. 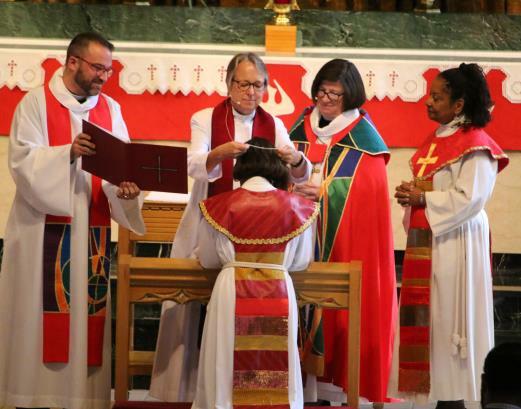 We have uploaded several resources from the day including Rev. Dr. Stephen Bouman's keynote and the accompanying slides. You can view those here on the event page.